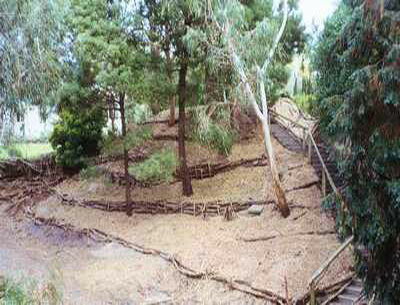 Several decades ago the reserve was threatened by official and neighbourhood neglect and uncontrolled installation of a new sewerage system. 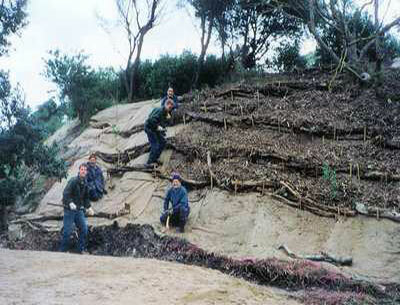 Local residents successfully formed an action group to stop the despoliation and bring the natural beauty of the area back into public awareness. 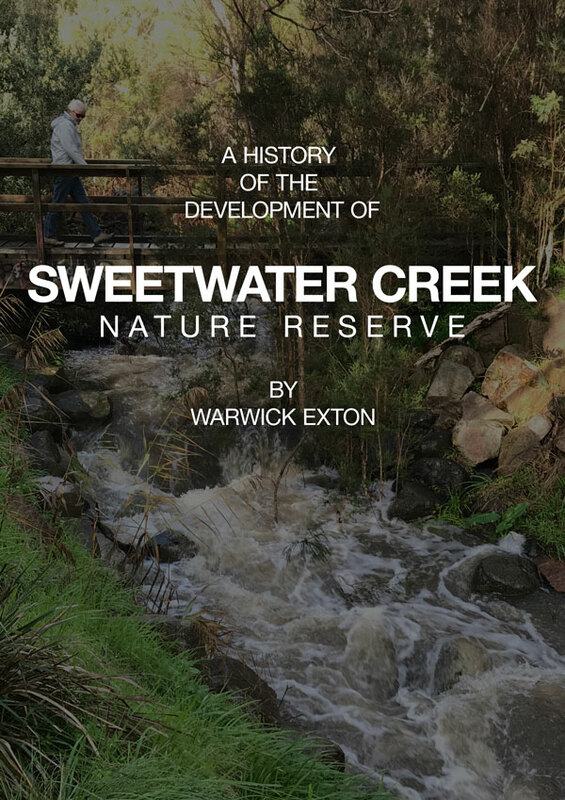 The aim of the residents’ group, Action Sweetwater Creek Inc., was to support the restoration of the creek and its natural environment to their original state. 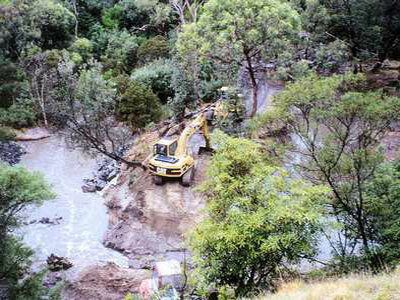 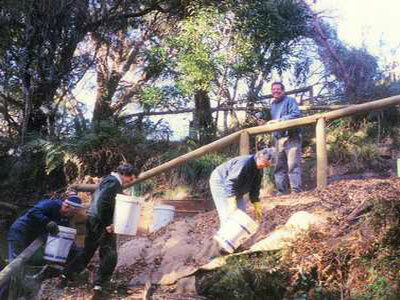 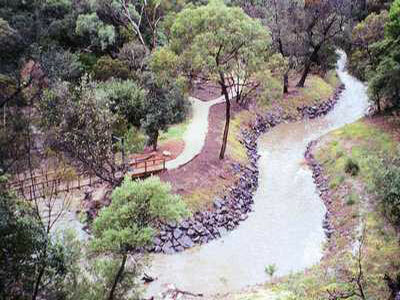 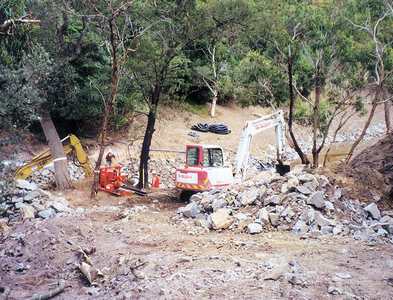 Through a co-operative endeavour by Frankston City Council, Melbourne Water and the residents’ action group, Sweetwater Creek Nature Reserve is gradually being returned to its earlier natural state.